Explore Wells city centre with two self-guided heritage walks with a treasure hunt theme. Discover Wells' "hidden treasures" whilst having a fun day out with family and friends! 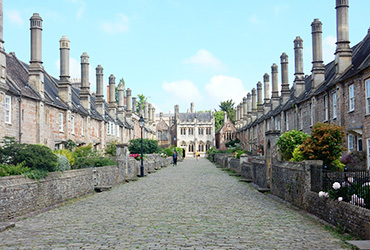 Wells is a dazzling, yet compact city in the heart of scintillating Somerset. Packed with glories of the past it has something for everyone. There’s the stunning cathedral with its iconic west front and lofty towers. A sensational Bishop’s Palace with its melodious moat. Ancient almshouses, a world-beating street where vicars once lived. Fabulous shops, a host of tempting places to eat and to drink, and wide open spaces to play or sit and watch the wonderful world drift slowly by..
An exploration of Wells' city centre with two self-guided heritage walks with an optional treasure hunt. 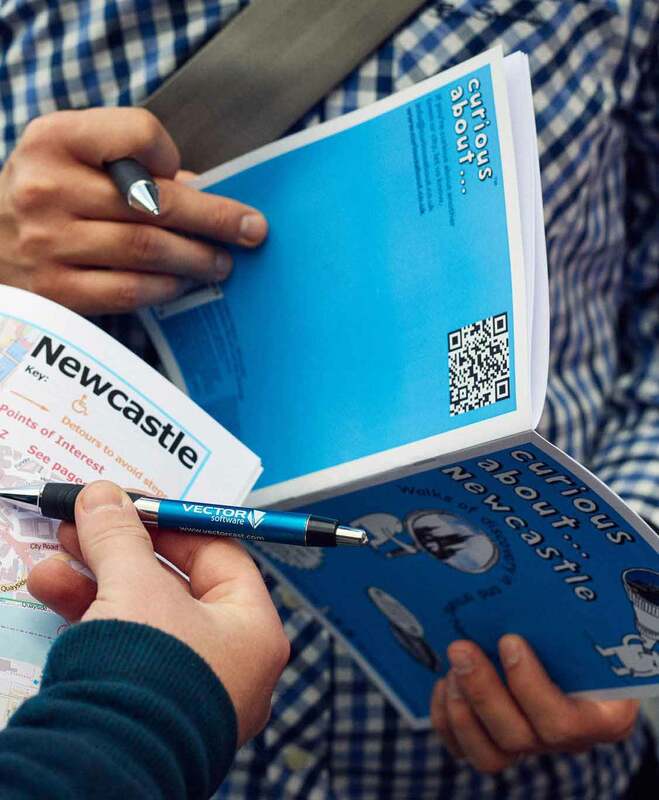 Completing the treasure hunt keeps everyone actively engaged, and urges you to look up, down and every-which-way - so you won't miss out on any of the city's treasures. Most clues are chosen for their historical value, so you'll learn about the diverse culture, significant people and extraordinary events which have influenced Wells in becoming what it is today. The two walks have been designed so that the second one follows on from where the first one ends. Do both, or have a breather and do the second one another day! They both start and finish in the heart of the city - so buses and car parks are easily available to get you there and back. 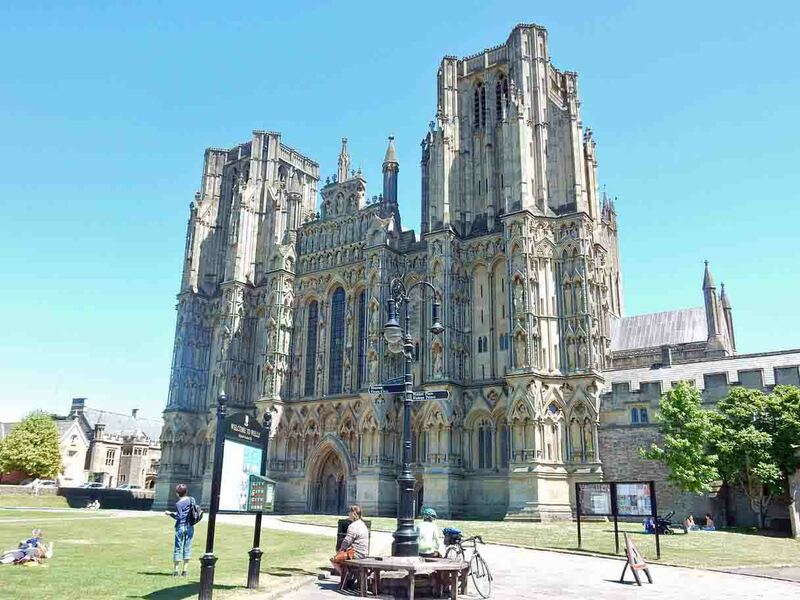 This walk starts and ends at Wells Cathedral, one of the most glorious examples of medieval architecture in England, an extraordinary work of art on a very, very grand scale. But that’s not all – walk down Europe’s oldest purely residential street with original buildings to survive intact in Europe today. Pass ancient almshouses, vibrant quirky shops, a haunted hotel, and back to the ever-present cathedral. Just beautiful! Wells - a compact city with cobbled streets and medieval architecture. This walk takes you round the ancient market square boasting one of its original wells, before providing a taste of the dazzling Bishop’s Palace with its stunning architecture and glorious gardens. 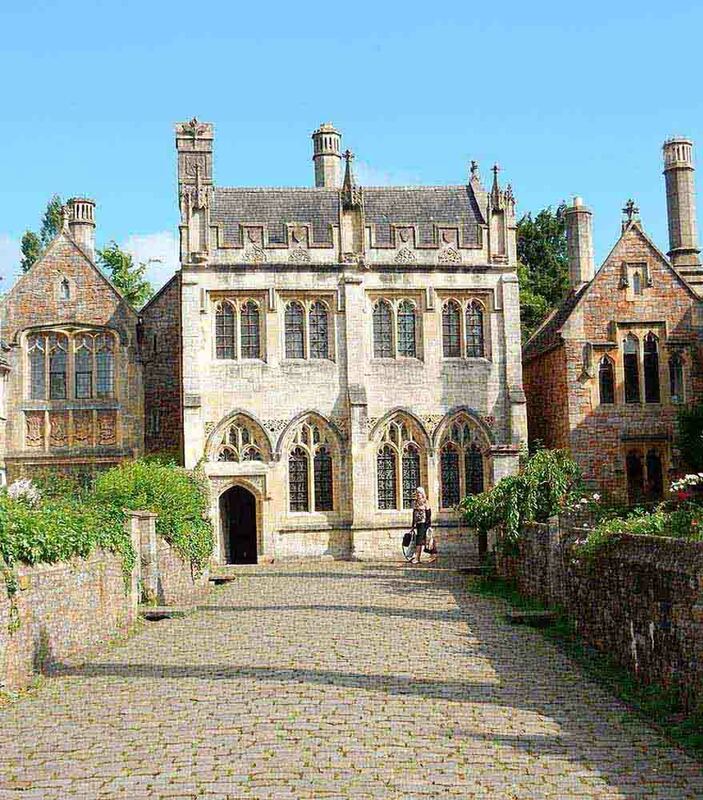 Pass the ancient Town Hall, walk through a playful park and alongside the Bishop’s Palace moat, before ending in the open countryside of sensational Somerset! Complete one form for each location (eg Wells).